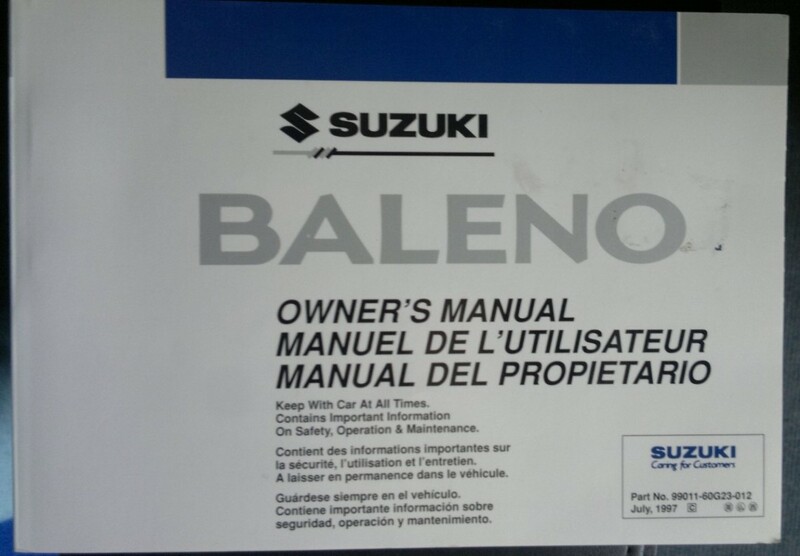 Articles on different promotions related to the world of automotive, cars and motorcycles. rallying supporters can now bid for a return to live aboard the World Rally Car in Wolfsburg and a helmet signed by "Poldi". All for a good cause. Want a Skoda Rapid Space Back? It works! You want a Skoda Rapid Space Back? Škoda looking for best actor in slow motion. 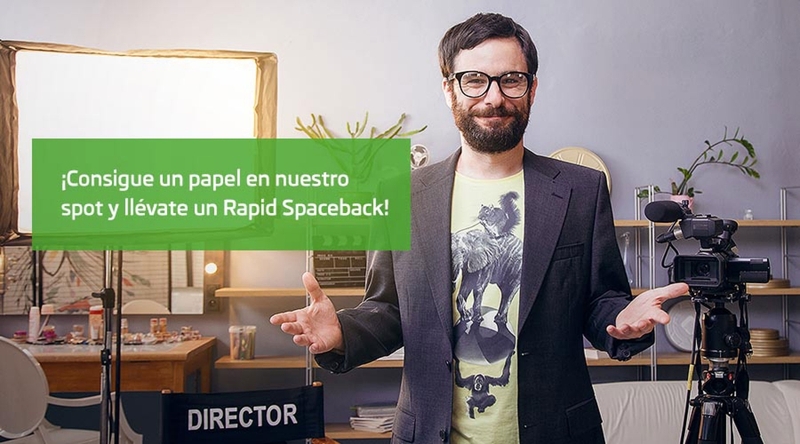 This has launched a contest on Facebook, Impress the Director, in which participants must hang a video pretending to be acting for a movie in slow motion. 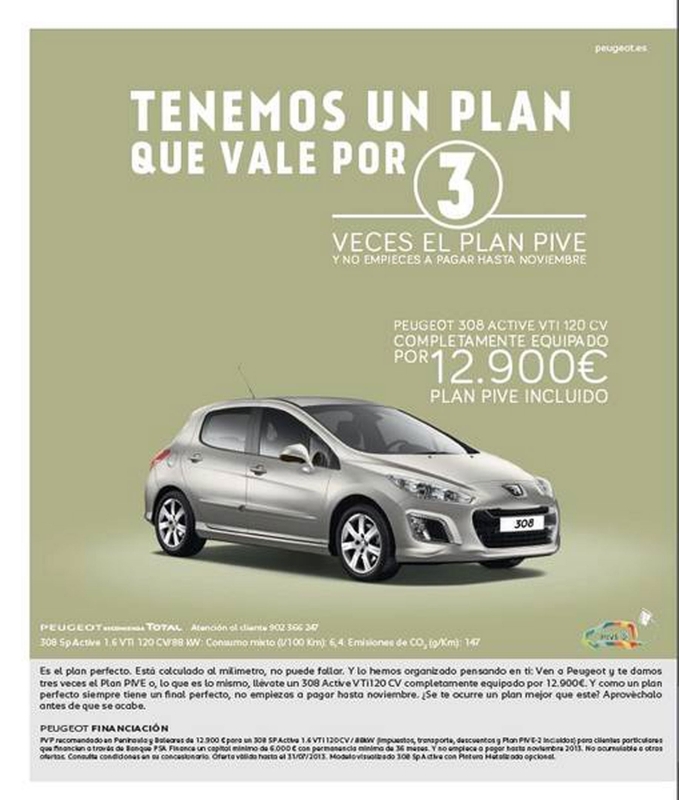 Peugeot triples PIVE 2 Plan all customers who purchase a unit Peugeot 308, or 3008 5008 and finance their purchase through Peugeot Finance. In addition, Peugeot offers three months of default, so the cars would not start paying until November. 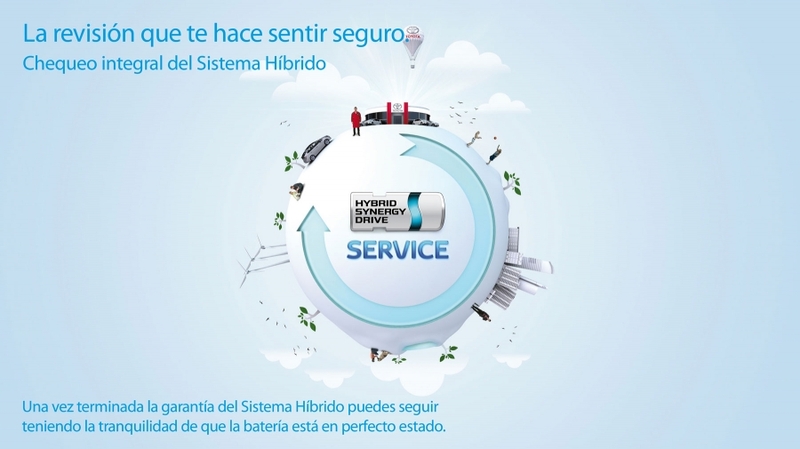 The new service 'Integral Check Hybrid System'Allows customers to extend the peace and quiet of your vehicle beyond 5 years (or 100.00 km) warranty currently offered Toyota for the components of the hybrid system. 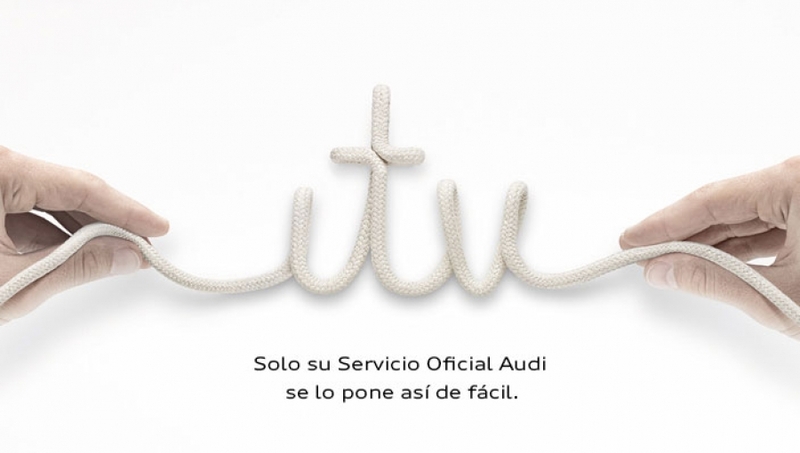 Audi Service has created a free service that will allow its customers to pay the fee for the ITV and not worry about all the paperwork and negotiations. The service includes check and preliminary analysis of the vehicle and transfers to the ITV station, handling all the paperwork. The client will only have to deal with fees and collect your vehicle on the dealer or Audi partner.